Pilgrim Furniture City offers a much greater selection of furniture than could be cost effectively shown in a physical showroom. 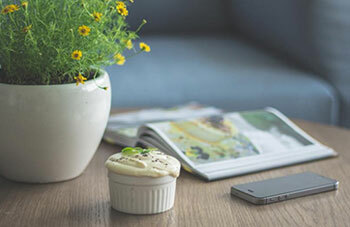 The Pilgrim Furniture City web site is designed to be the ultimate self-service shopping environment with powerful search tools, rich product information, and educational editorial content. 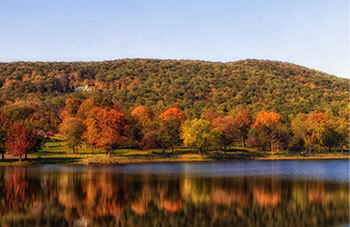 We are committed to providing our customers with the highest levels of service. As such our web site is supported by a telephone and web-based call center, which is staffed with knowledgeable and helpful sales associates. Shopping for furniture can be difficult and frustrating. Pilgrim Furniture City is committed to creating an online marketplace where you can find a huge selection of products at competitively low prices. The Pilgrim Furniture City web site logs cookies, IP addresses and browser types, but we do not link this information to anything personally identifiable. This means that a user’s session will be tracked, but the user will be anonymous. 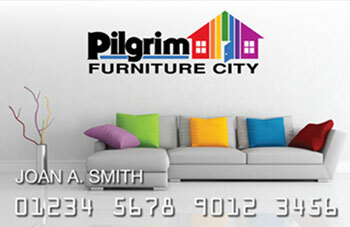 At this time, Pilgrim Furniture City will not take your credit card number online. Upon receipt of your order inquiry, a member of our customer service department will contact you to complete your transaction and schedule a delivery. Pilgrim Furniture City does not give, sell, rent or trade prospect information to third parties. The information you must provide for a purchase includes: Your billing information: first name, last name, title, company, email address, phone number, coupon code and additional comments. Items in bold are required pieces of information. Exception: If you arrived at the Pilgrim Furniture City web site from one of our Partner sites participating in a Co-Branded site (indicated by both the Pilgrim Furniture City logo and the Partner's logo displayed on the top of the page) then information about your purchase may, in some cases, be distributed back to the Partner site. The Pilgrim Furniture City web site logs IP addresses for systems administration purposes and these logs will be analyzed to constantly improve the value of the materials available on the web site. We encourage all visitors to register with Pilgrim Furniture City. Your name and email address are used to send you our newsletter containing product updates and special offers. If you would rather not receive the newsletter, but would still like to register, please indicate your preference by marking the appropriate box presented on the registration form. 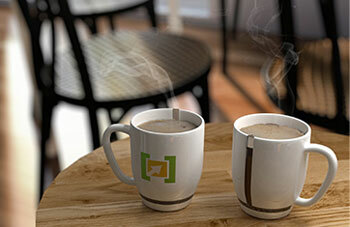 Occasionally, we like to present you with special offers from our partners. This involves sharing your information with them so they can send you the offer. If you prefer, you can choose that your information not be shared with our partners by indicating your preference on the registration form. Preferences and demographic information is used to help us improve our service and products. The more we know about you, the better we can serve you. For those visitors who register with Pilgrim Furniture City, we may share your preferences and demographic information with select partners, but will never sell or rent your personally identifiable information to any third party without your consent. Please see the Opt-out section below. At this time, Pilgrim Furniture City will not take your credit card number online. Upon receipt of your order inquiry, a member of our customer service department will prepare a customized freight quote that is best handled on a case-by-case basis at this time. The shipping companies Pilgrim Furniture City has contracted base freight charges on a number of variables and are not standardized at this time. After you have reviewed the quote, the customer service representative will take your credit card number over the phone and process your order. If you do not want to pay by credit card, you can send Pilgrim Furniture City a money order or treasurer's check.